Join our interpretive staff for a challenging walk from Butser Ancient Farm to the top of Butser Hill. 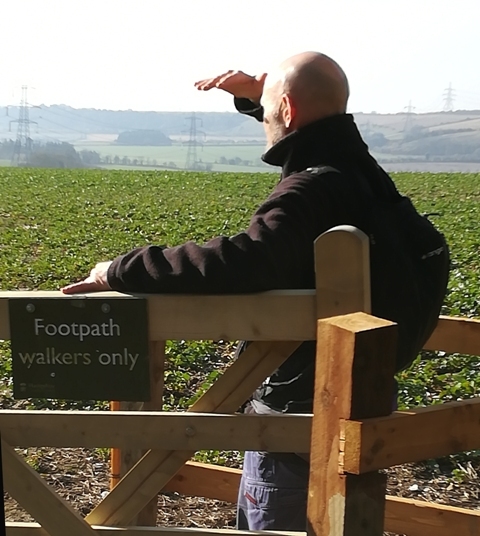 Explore the connections in the ancient landscape as we make the journey from the farm to the summit of Butser Hill. From the top we will look at the links between the different prehistoric sites, out to sea and across the landscape. 5 miles, hard. 12.30pm – Return to Butser Ancient Farm on foot or we can arrange a shuttle service back to Butser. You can then spend the afternoon exploring Butser Ancient Farm.